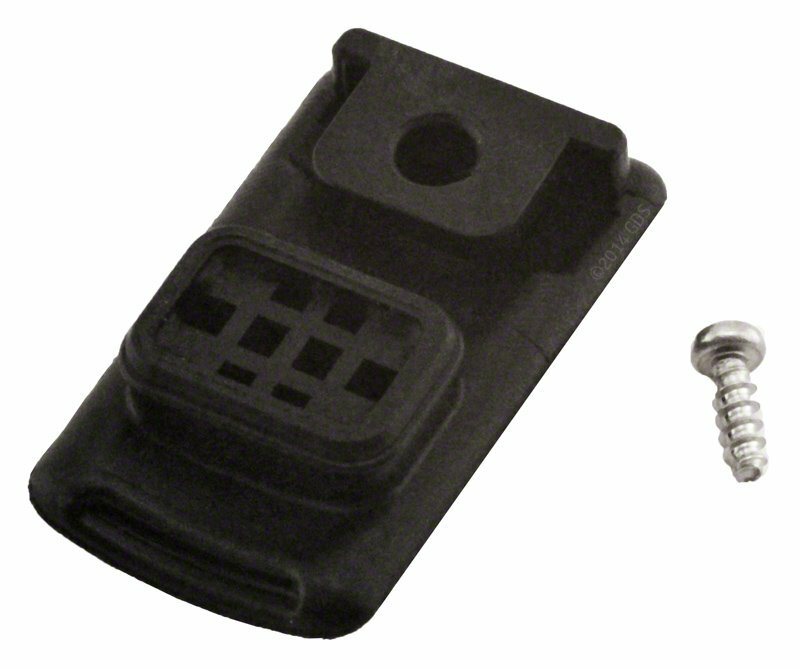 Replacement Charging Port Cover for Garmin PRO Transmitters. $4.99. Keep dirt, water and other harmful substances out of the USB port. This replacement USB port mudplug helps keep dirt, water and other harmful substances out of the USB port of your Garmin PRO Series handheld transmitter.